In the last months of 1918, Grosz joined the Spartacist League. He was arrested during the Spartakus uprising in January 1919, but escaped using fake identification documents. In 1921 Grosz was accused of insulting the army, which resulted in a 300 German Mark fine and the destruction of the collection Gott mit uns ("God with us"), a satire on German society. In 1928 he was prosecuted for blasphemy after publishing anticlerical drawings, such as one depicting prisoners under assault from a minister who vomits grenades and weapons onto them, and another showing Christ coerced into military service. Grosz publicly stated that he was neither Christian nor pacifist, but was actively motivated by an inner need to create these pictures, and was finally acquitted after two appeals. 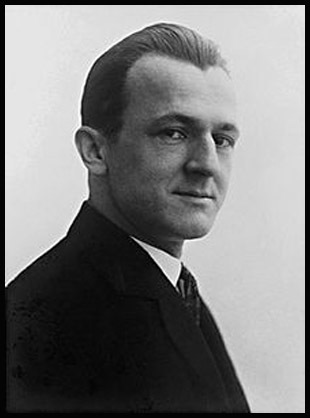 In 1922 Grosz travelled to Russia with the writer Martin Andersen Nexø. Upon their arrival in Murmansk they were briefly arrested as spies; after their credentials were approved they were allowed to meet with Grigory Zinoviev, Anatoly Lunacharsky, and Vladimir Lenin. Grosz's six-month stay in the Soviet Union left him unimpressed by what he had seen. He ended his membership in the KPD in 1923, although his political positions were little changed. Bitterly anti-Nazi, Grosz left Germany shortly before Hitler came to power. In June 1932, he accepted an invitation to teach the summer semester at the Art Students League of New York. In October 1932, Grosz returned to Germany, but on January 12, 1933, he and his family emigrated to the United States. Grosz became a naturalized citizen of the U.S. in 1938, and made his home in Bayside, New York. In the 1930s he taught at the Art Students League, where one of his students was Romare Bearden, who was influenced by his style of collage. He taught at the Art Students League intermittently until 1955. 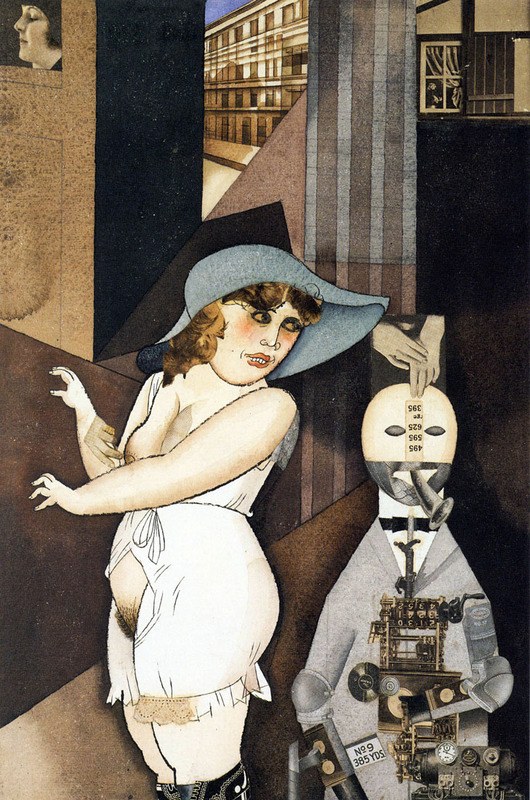 In America, Grosz determined to make a clean break with his past, and changed his style and subject matter. He continued to exhibit regularly, and in 1946 he published his autobiography, A Little Yes and a Big No. In the 1950s he opened a private art school at his home and also worked as Artist in Residence at the Des Moines Art Center. In 1954 he was elected to the American Academy of Arts and Letters. Though he had U.S. citizenship, he resolved to return to Berlin, and relocated there in May 1959. He died there on July 6, 1959, from the effects of falling down a flight of stairs after a night of drinking.